This website uses its own and third-party cookies to obtain statistical data and improve navigation. If you accept or continues browsing, it is considered that you accept its use. For more information visit our cookies policy. 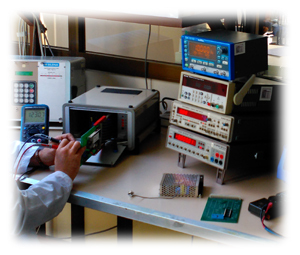 Two new models of radiation monitors of the ERiS2 family are operational. This is the ERiS2-R10 and the ERiS2-R100. The latter is the natural successor of the Eris1R model, since it has the same detector but with much more features. Both have high quality Geiger-Müller type detectors, and with energy compensating filter, for the measurement of gamma and X-ray radiation. 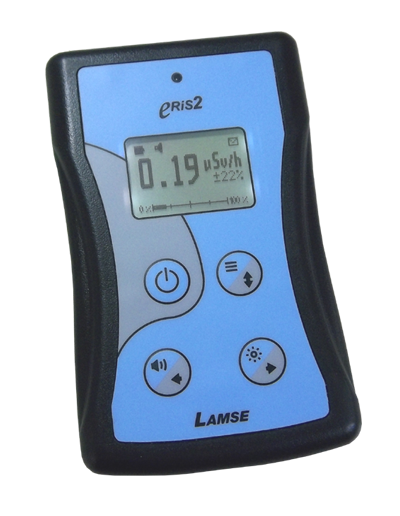 The ERiS2-R100 has a measuring range up to 100 mSv/h. However, the ERiS2-R10 has a range up to 10 mSv/h but is more sensitive and is capable of measuring from 25-30 KeV which makes it more appropriate to detect low levels of radiation or X-rays. Unlike the ERiS2-M/G models, they are not multisonde monitors so they can not connect external probes, although they do have the same functions such as data memory, menus, measurement types, etc. It has an internal lithium-ion battery of great capacity and easy to recharge Thanks to its USB connectivity, the ERiS2 can be recharged with an adapter plugged into the electrical plug, from the PC or laptop, from a power-bank or in a vehicle with a 12V socket. More details about the ERiS2-R here. 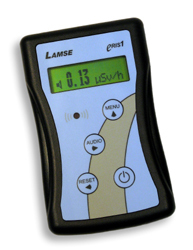 The new radiation monitor designed and manufactured by LAMSE is already on the market. This is the ERiS2, a great evolution from its predecessor, the Eris1. The ERiS2-M is a mutisonde radiameter to which external probes of ambient radiation and radioactive contamination can be connected. As the future replacement for the MS6020 multi-sonde monitor, the ERiS2 is fully compatible with the external probes of the MS6020. The ERiS2-M/G has data memory, with different recording modes (manual, auto, with timer) and a complete data download software. Different variants of the ERiS2 come out to adjust to the needs and applications of the user, depending on whether or not an internal detector is needed, and in case of needing it, the possibility of choosing between two internal detectors. The most advanced models, ERiS2-G, in addition to the previous ones, have integrated a GPS sensor to geolocate the measurements recorded in the data memory. More details about the ERiS2-M/G here. This 2018 is a very special year for LAMSE because we turn 30, with the wish to work and collaborate with our customers with the same enthusiasm, hard working and commitment of the last 30 years. LAMSE has supplied to the company IDOM Ingeniería y Consultoría S.L. 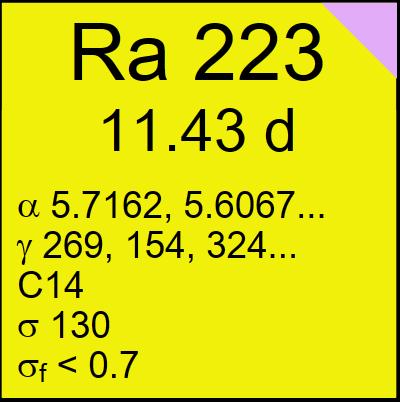 a system for detecting and measuring levels of Gamma radiation and X-rays. This system will be installed in part of the Jules Horowitz research Reactor (JHR) in Cadarache (France) in which IDOM participates in its design and construction. The measuring system consists of four Area Radiation Monitor RM1001B-RDM with external probes RD1L and whose radiological measurements will be integrated in the system of control of the installation. The Jules Horowitz reactor is the European research reactor for the study of materials and fuels to be used in current and future nuclear reactors and for the production of radioactive isotopes for medical use for diagnosis and therapy. 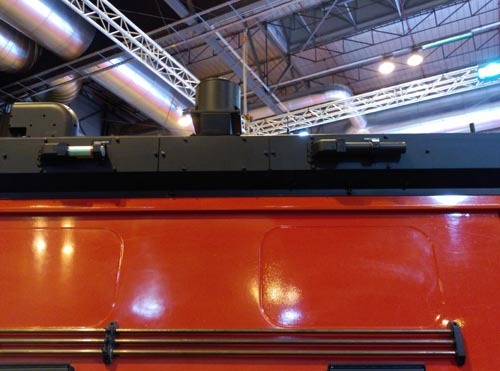 It has a power output of approximately 100 megawatts and has a planned service lifespan of around 50 years. 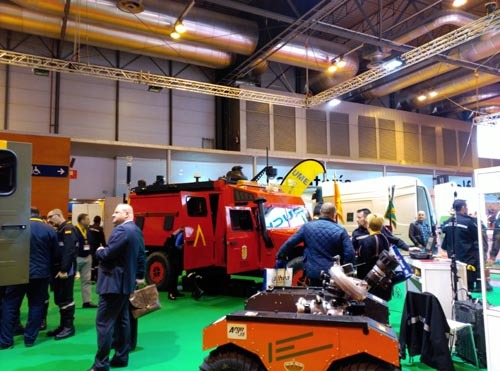 Some of LAMSE products were in the International Security, Safety and Fire Exhibition (SICUR), celebrated from 23th to 26th of Febraury 2016 in Madrid (Spain), showed by Military Emergencies Unit (UME), branch of the Spanish Armed Forces responsible for providing disaster relief. This unit has LAMSE instruments for detecting and measuring ionizing radiation in case of nuclear or radiological emergency. 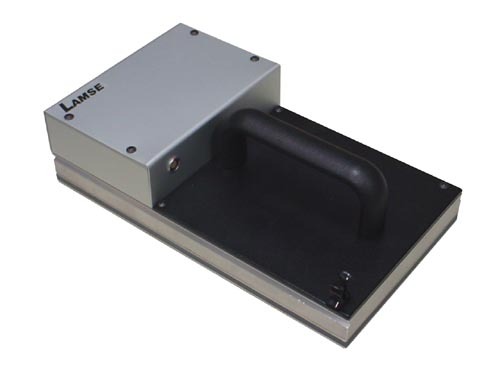 In particular, the URO VAMTAC unit for analysis in areas with NRBQ risks has a LAM35 module with 4 radiation probes to monitor the radiation level in real time. 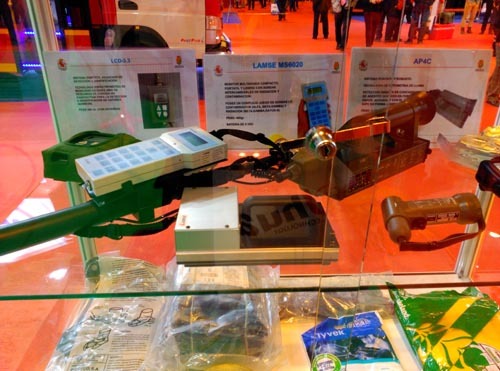 Besides, UME unit has several suitcases equipped with MS6020 multisonde monitor, a complete set of radiation and radioactive contamination sondes, and a telescopic pole. From March 2016, the CT115BG sonde, connected to MS6020 multisonde monitor, in addition to detect Alpha+Beta+Gamma and especially appropiated to detect low energy gammas, can discriminate to measure only Alphas. From Febraury 2016, the Eris1R radiameter has a extended measuring range up to 100 mSv/h. Until now, the measuring range was up to 50 mSv/h. 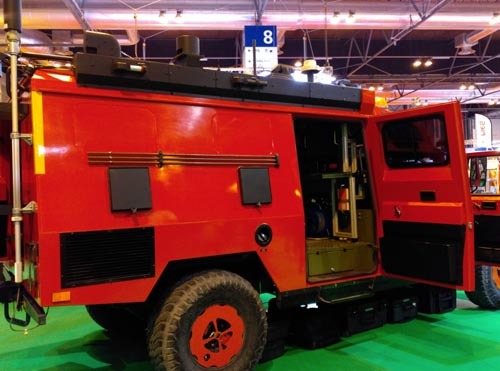 Therefore, this new range means a considerable improvement of thechnical specifications and a better application, such as the use in nuclear and radiological emergencies. We launch our new web site!! More complete, more information, details, pictures... In Products section, you can find all the information and details about our products sorted by Types and by Models in order to help you find the most appropriate instruments for your requirements. In Support section, information about how to proceed in case you need our Technical Service and other useful information. In Company section, there is information about our company, news, etc. 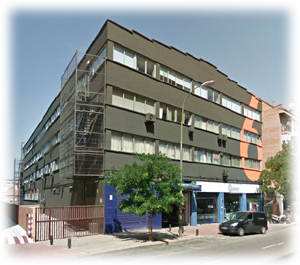 And finally, you will find information about where we are and different ways to contact us in Contact section.